Phase III of Venture Corporate Center is a four-story 83,375-square foot office building located just west of the I-95 /Hollywood Boulevard interchange in Hollywood. Park Plaza I is wrapped in warm gray precast and light blue reflective glass. Metallic columns set on granite bases line the two-story lobby which features a floor pattern of flame-cut granite. Generous 4.7/1000 parking ratio. Break ground date: 3/17/99 8/98: West World Holdings purchased site plan ready site from Trammell Crow Company. 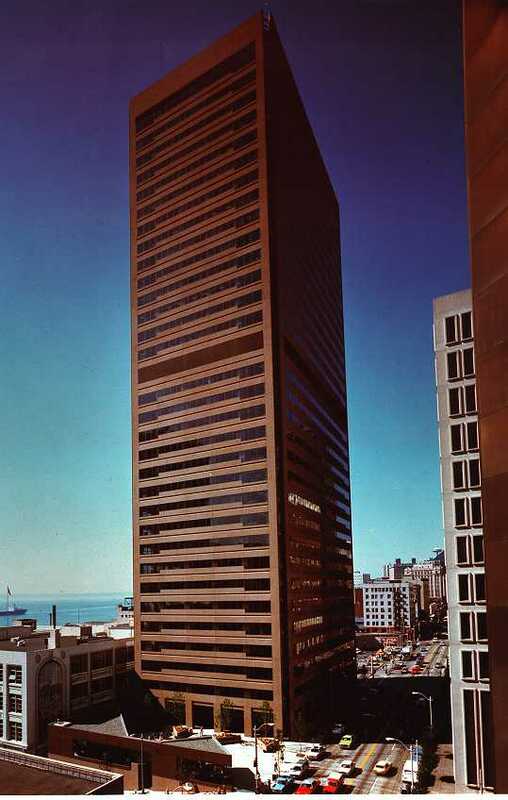 7/1/98: Trammell Crow Company purchased 12.1 acres for $4,232,420 from Manekin Corporation. THIS FOUR-STORY BUILDING FEATURES A LARGE INDOOR COURTYARD WITH A WATER FOUNTAIN, SMALL TREES AND POTTED PLANTS AND A GRASS SITTING AREA. A 535,000 square foot corporate office facility situated near Warrenville and Martinsville Road. Adjacent to approximately 130 acres of vacant land.